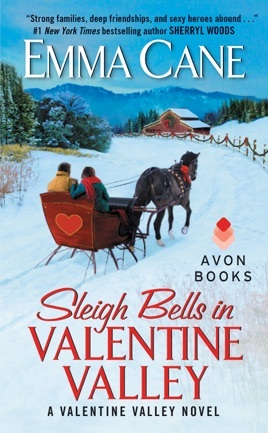 Return to Valentine Valley, where Christmas lights are twinkling and first love burns brighter the second time around . . . When Tony De Luca's ex, Kate Fenelli, waltzes through the door of his tavern and pulls up a bar stool, she turns his balanced world on end. Once they'd been each other's first love, first everything. But then life happened, and they walked away with broken hearts. 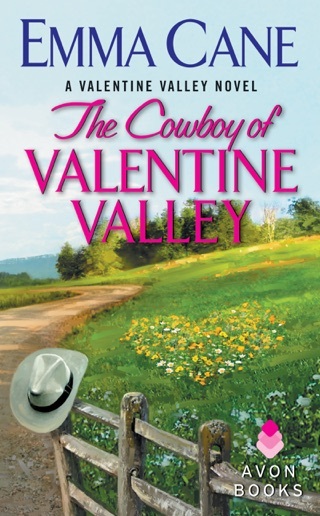 Now Kate is back in Valentine, and they can't seem to stay out of each other's way. When Tony begins wondering what would happen if they rekindled the sparks, he knows he's in big trouble. Kate can't believe she's sitting at Tony's bar spilling her life-changing problems to him. He's as gorgeous as ever, and she can't seem to forget how incredible he always made her feel. Still, the door on that chapter of their lives closed long ago. Yet with Christmas buzzing in the air, Kate can't help wondering if anything is possible—even a second chance with the only man she's ever loved. 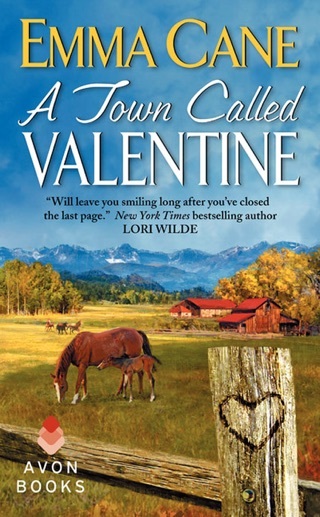 Valentine Valley, Colo., is the cheery backdrop for a sweet yet predictable holiday tale that pits ex-spouses Kate Fenelli and Tony De Luca against their supportive but not always helpful family and friends. Driven attorney Kate and hometown bartender Tony, divorced for nine years and living in different towns, share custody of their son. 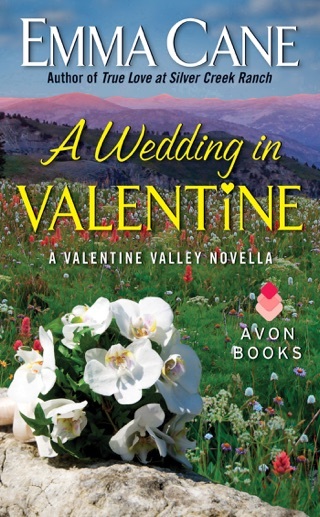 When Kate unexpectedly comes home to Valentine Valley, she's startled to learn that Tony still has a thing for her despite his inner avowal that he was well past succumbing to her charms. Kate slowly starts to realize she might still hold a candle for Tony, too, and their simmering attraction ignites again. 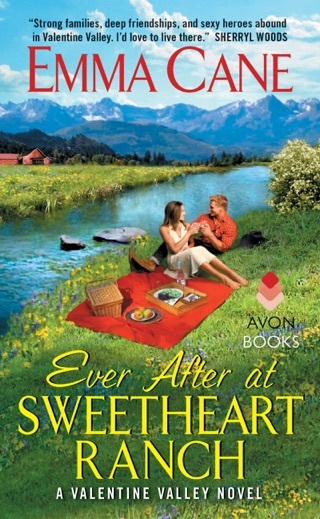 The cozy familiarity of a small town and entwined local lives provides a charming backdrop for Kate and Tony's cute second courtship, which is challenged by Kate's demanding career and Tony's justified fear of being hurt by her again. Information overload and sometimes stilted dialogue take away from the sweet appeal of the setting and the characters. Series fans will enjoy this warm romance on chilly evenings. It isn’t often that people get a chance to ‘try again’ after a long separation. 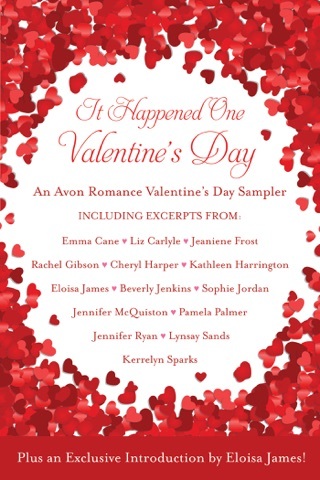 Emma Cane brings us a second chance at romance with two people who split to chase their dreams, knowing that staying together wouldn’t be good for them or their son. Kate is an attorney, and when she left Tony to take a position in the city, she thought she was getting a chance at her dream. Now years later, she has been put on sabbatical by her firm after questioning some decisions and results. With two months of free time, a rarity, she decides to return to Valentine Valley to touch base with Tony and spend some time in a familiar and welcoming place. Tony never wanted to split with Kate – he’s still in love with her, and he always held out some hope that someday she would change her mind. Now running a bar and grill, she and Tony come face to face as she explains her return. 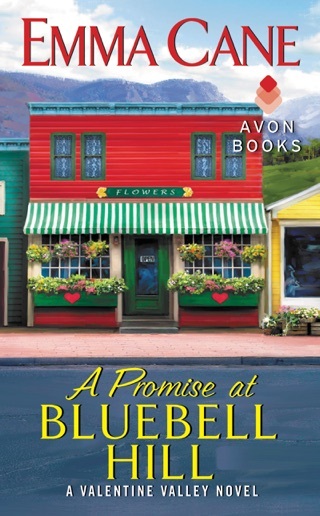 Slowly their connection is rediscovered, and they decide to have a relationship ‘with benefits’ for Kate’s time in the small town. The interaction between the two shows their solid connection and desire for one another, but both of them are tentative: Kate still thinks that she wants to be in the city, and Tony is unwilling to risk his heart again. Their son, Ethan, is now a teen, and pretty typical for his age: quiet, involved in his own thing with his friends, and not always sharing his thoughts, acts or feelings with his parents. Their interactions are fun to watch, and feel very real. And the secondary characters and interactions bring a solid small-town sensibility to the story, these people know them both, and are familiar with Tony’s struggle after Kate left, so there is a sense of some caution before they start to show Kate what she is missing. And this is all on Kate – she has to decide if her dream job really is more appealing, the stress, the loneliness of the city, and the fact that leaving now means she leaves the only man she had ever loved, again. A wonderful story full of possibility and potential and lots of the homespun Christmas spirit that is so fun to find and experience. I received an eArc copy of the title from the publisher via Edelweiss for purpose of honest review. I was not compensated for this review: all conclusions are my own responsibility.